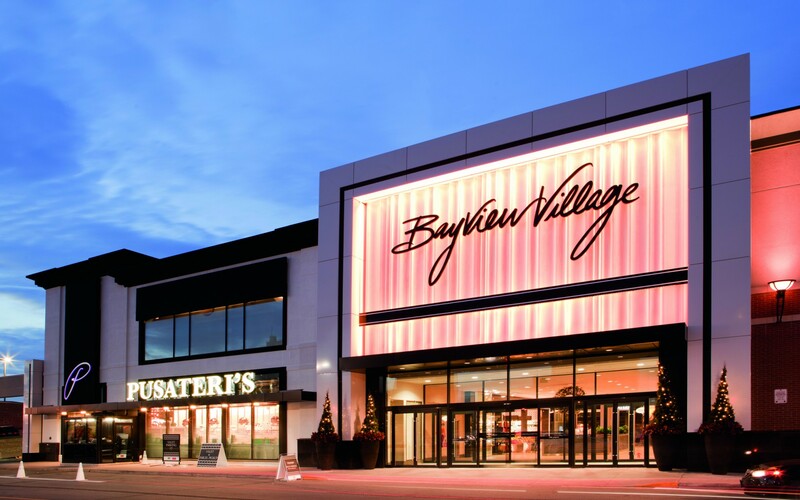 The posh Bayview Village entrance got a shiny new makeover thanks to the designers at Lightstudio Design and Lumenfacade Color Changing fixtures. 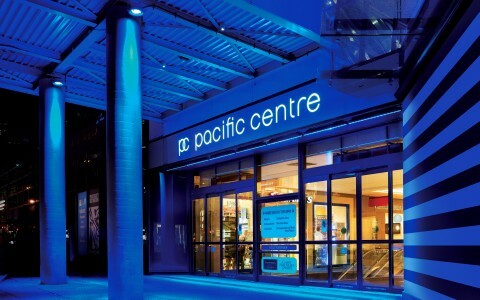 LED fixtures have their task-specific benefits; color-changing fixtures have become affordable, and color control is impressively easy to implement. 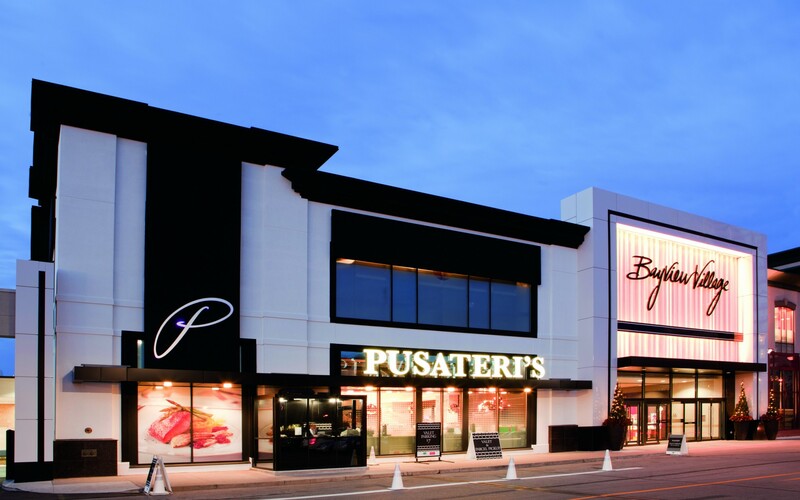 The Bayview Village shopping center is located in one of Toronto's more affluent neighborhoods, with exclusive boutiques and grocers catering to an upscale clientele. 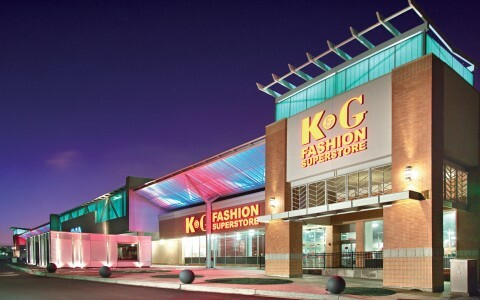 Retail designers GH+A Design were brought in to remodel the exterior, working with lighting designers Linda Lees and Luis Rocha from Lightstudio Design to develop the new lighting scheme. Rocha explains that the client wanted to impart "an impression of a luminous environment" to the entrance. The façade, which is opaque, had to look like it was being lit from the inside. 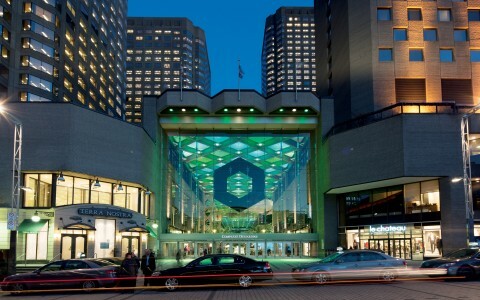 For this project, Lightstudio Design chose Lumenfacade Color Changing fixtures. 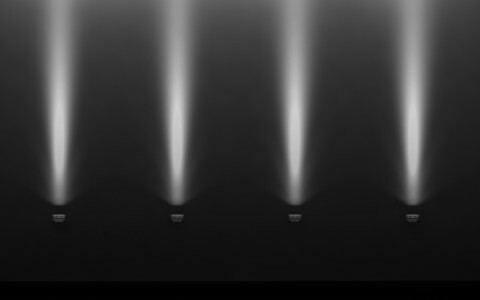 "Because LEDs are very directional and low-profile, we were able to position them in the valance and make them disappear," Rocha says. 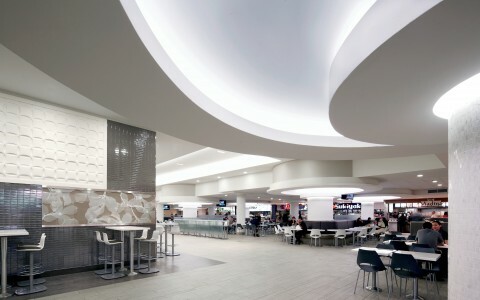 The luminaires were also programmed to enable color theme changes for specific retail events. "We were very pleased with the owner's positive reaction during the first mock-up," Rocha recounts. 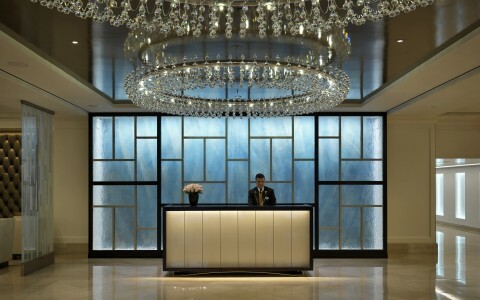 "Compared to the previous frontage, the new entrances convey a feeling of having arrived at a destination of distinction." 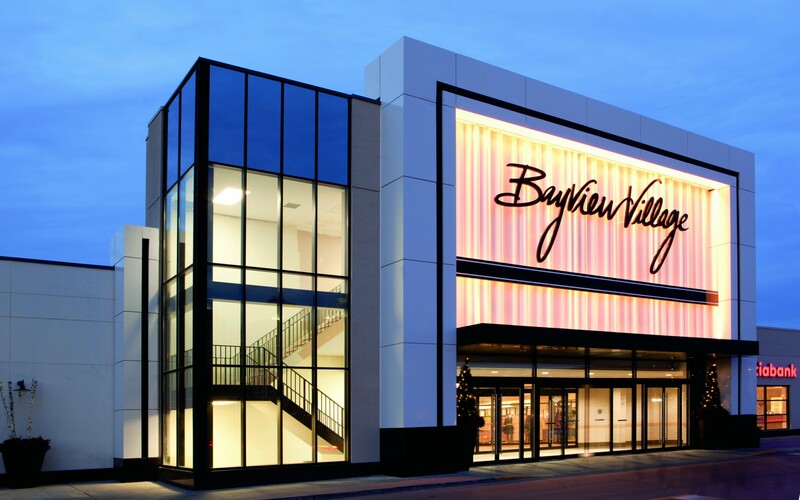 The Bayview Village's façade enhances the mystique that radiates from within through curtained windows, which hints at exclusivity and revelation. 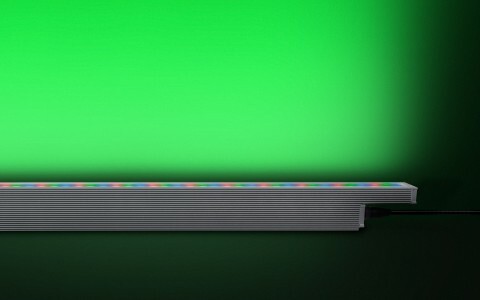 "LED fixtures have their task-specific benefits; color-changing fixtures have become affordable, and color control is impressively easy to implement. 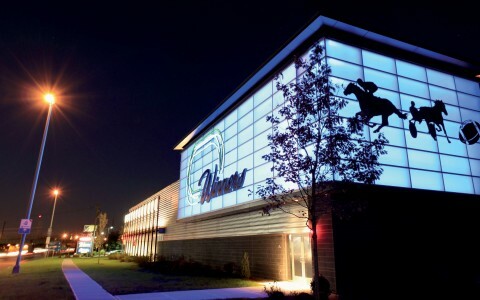 It has resulted in a cost-effective installation that allows us to color-match the lighting to the materials and to bring out the best effects possible," says Rocha. "The client now has the ability to change color settings appropriate for various programmed events, and to keep maintenance simple."